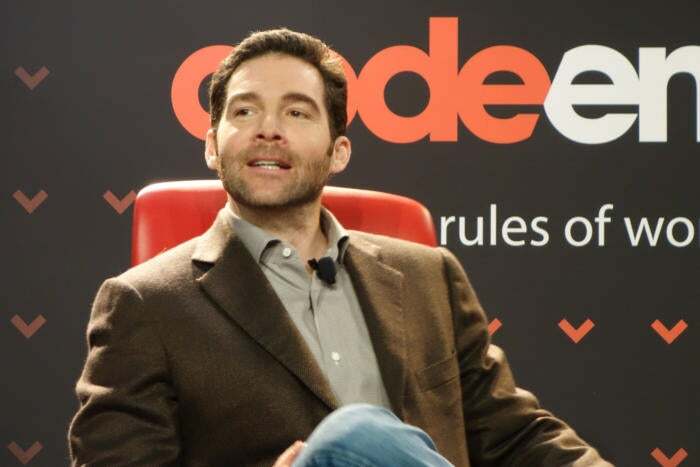 Jeff Weiner, the CEO of LinkedIn, is very impressed with Snap's Spectacles and the way they've been launched through vending machines that appear in locations for a limited time. 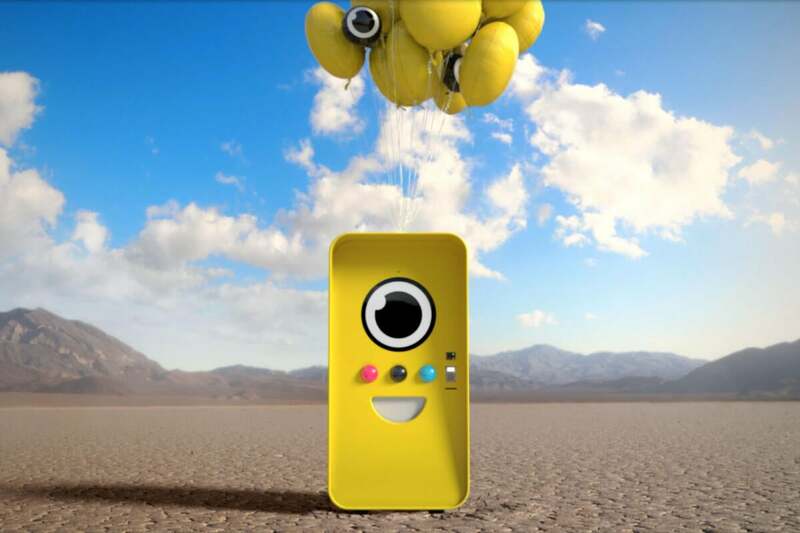 The Spectacles are picture-taking sunglasses that cost US$130 and interface with Snapchat. Weiner said he's tried a pair after a friend brought back several pairs from a vending machine that was setup in Big Sur, California, over the weekend. "I think it’s pretty impressive to see what [Snap CEO Evan Spiegel] has done with that," he said on Tuesday, speaking at the Code Enterprise conference in San Francisco. Weiner praised Spiegel for turning Snapchat from a simple messaging service into what is increasingly a mainstream media play. Then, along came the glasses. "To introduce a hardware product, having never developed a hardware product, and to do a hardware product that Google tried and a lot of folks rejected by virtue of certain elements of it, I think he’s been incredibly thoughtful," said Weiner. The LinkedIn CEO was on stage to talk about his company but prompted to speak about the glasses after a backstage conversation. He praised the vending machines being used to sell them. They appear with no warning in locations for a limited time and then are moved somewhere else. "Rather than make it some picture of the future, it is this really playful, stylish pair of glasses, and this whole thing with the vending machine -- to me it felt like a real-life 'pokestop,'" Weiner said, referring to the real-world locations in the Pokemon Go app where users can collect in-game items. "You start thinking, why hasn’t anyone else done this given the success that Pokemon was having?" he said.